A force of primal power, bear.CLAW® ORIGINAL is the energy drink for those for whom merely surviving the race is not an option. Ambition and badass, there is no room for second best – the win is everything. 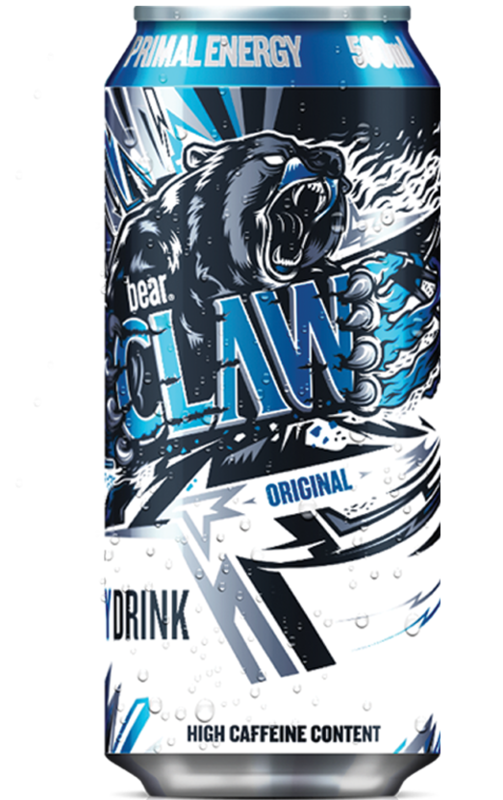 bear.CLAW® ORIGINAL offers a drink that unleashes the competitive edge, pushes through to the end and releases your inner grizzly. 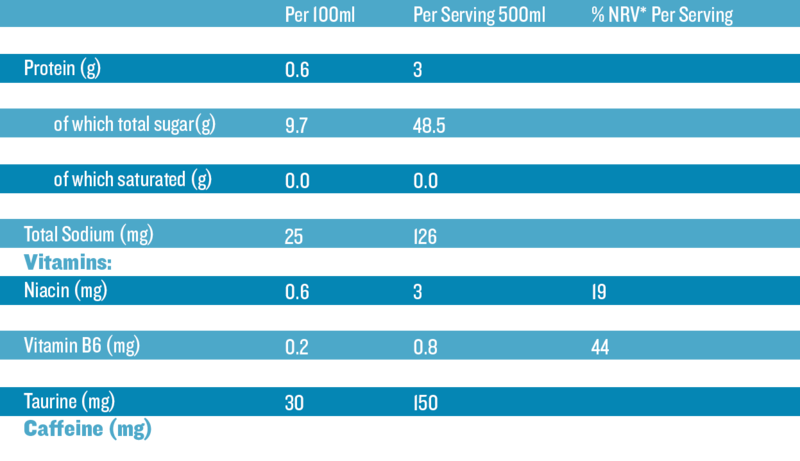 bear.CLAW® is a lifestyle beverage with an exceptional combination of high quality ingredients. Its ingredients assist with reducing mental & physical fatigue, and provide a sustained ENERGY level to RELEASE YOUR INNER GRIZZLY.